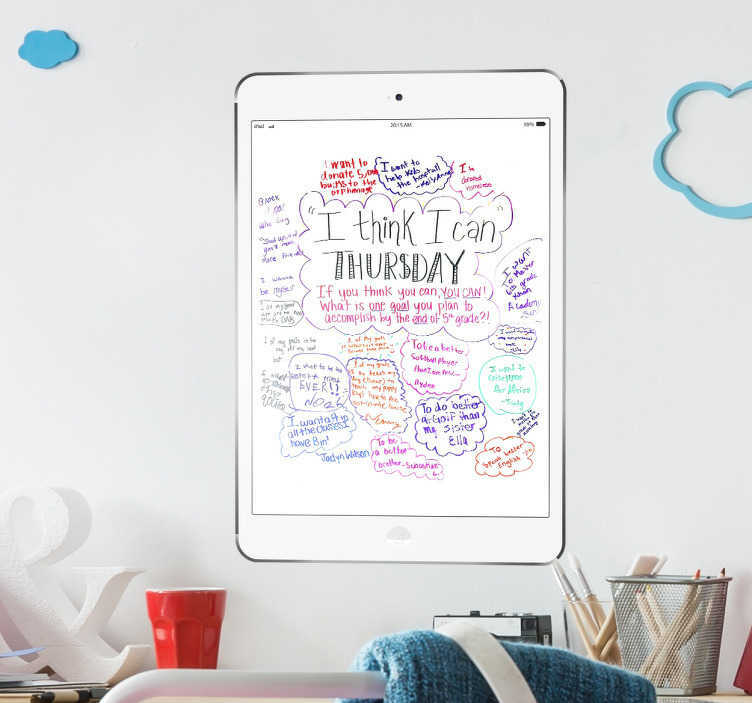 Whiteboard - iPad theme whiteboard design ideal for decorating any room, also practical for drawing and writing notes. Suitable for all ages. Available in various sizes.